Join the Georgia Conservancy under the stars, camping at the spectacular Cabretta Beach campground on Sapelo Island’s north coast. Guests of our Cabretta Beach Adventure at Sapelo Island can choose between a full island tour of Sapelo (including the Chocolate Plantation ruins, Reynolds Mansion and Hog Hummock) or a paddle that departs with SouthEast Adventure Outfitters from Raccoon Key on Sapelo Island to explore the incredibly remote Blackbeard Island National Wildlife Refuge to the north. This is truly a rare opportunity to spend a weekend on one of Georgia’s most remote and beautiful islands. Sapelo Island, centrally-located on Georgia's 110-mile coast, is an island in ecological transition and is awash with thousands of years of human history and present-day Geechee culture. Today, much of the island is managed by the Georgia Department of Natural Resources, and it also is home to one of the last remaining saltwater Geechee communities (Hog Hummock) and the UGA Marine Sciences Institute. 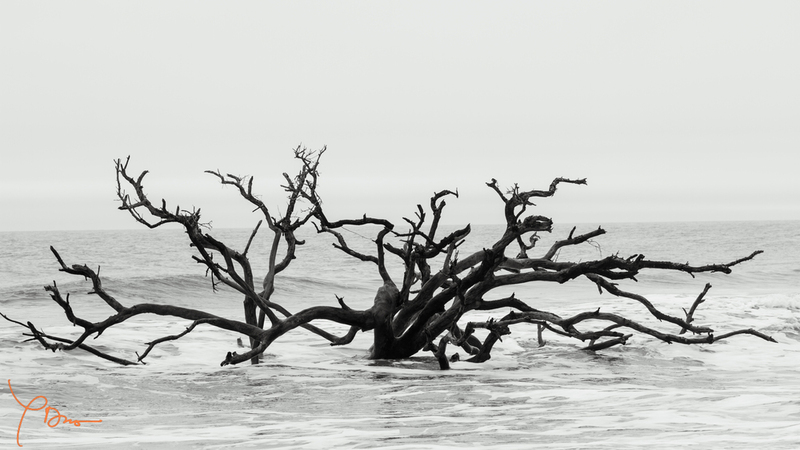 Blackbeard Island is as rich in history as it is in natural resources. This barrier island, named because its thick woods and meandering creeks provided hiding places for pirates, remains remote with access only by boat. But, for the naturalist, fisherman or beach-lover this spot is delightful and well worth the effort to get there. Learn more about Blackbeard Island National Wildlife Refuge. Camping + Blackbeard Paddle: $225 (does not include kayak rental). This trip is not a bring your own boat trip. Click here to rent a kayak from SouthEast Adventures. Georgia Conservancy members (Live Oak Level and above)- use your member id # to receive a discount when registering for a trip. Having trouble identifying your membership id #? Contact Kelsey McNamara at kmcnamara@gaconservancy.org. Are you adding on a membership with this trip purchase? Use (GCMember) promo code to receive a $5 discount. Adding on a Cambium membership? Use (GCCambium) promo code to receive $10 off your purchase. The Cabretta Beach Adventure is one of our Bucket List Adventure Trips. Our Bucket List Trips are once-in-a-lifetime journeys that include adventures in the Cohutta Wilderness, Okefenokee Wilderness, Blackbeard Island Wilderness, Cabretta Beach on Sapelo Island, Cloudland Canyon, Jekyll Island and on the Conasauga River.